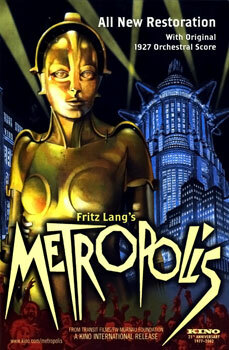 Metropolis is a film that features some incredible visuals. The art-deco inspired backgrounds look very stunning as well. As for the content of the film itself, well I am not so sure. A lot of the time I wasn’t exactly sure of what was going on, and a lot of the characters seemed to be really quite stupid, especially Joh Frederson the industrialist/dictator. I did enjoy some of the facial expressions shown by the actress Brigitte Helm when she was the Machine Man, intent on causing chaos and destruction and the scenes of her dancing as well. One thing that helps make these sort of scenes look amusing is the fact that silent films run at a different speed to talkies, so the action goes a little faster. It cannot just be because this is a silent film, as there have been several silent film that I have enjoyed. Perhaps I’m just not a great fan of German expressionism? The sets are impressive but it is a bit over the top. This was shown this week on the UK edition of Top Gear. Apparently Bernie Ecclestone has decreed that the F1 footage shown in here is never to be broadcast again. Just watching the Senna footage just reminds me of how great F1 was when I was a kid and how crap things are today in comparison, especially when you watch last week’s German GP. The tifosi may think that Schumacher is the greatest or that Alonso is the best driver today, but they just don’t compare at all, especially when you note that Schumacher and Alonso have made sure that their team mates are not challengers to them, while Senna went out of his way to be the team-mate of Alain Prost who at the time was considered to be the best driver of that generation, just so he could prove that he was better. Senna didn’t need his team mates (or anyone else) to be told to get out-of-the-way so he could pass, he would just pull out some amazing overtaking manoeuvres. 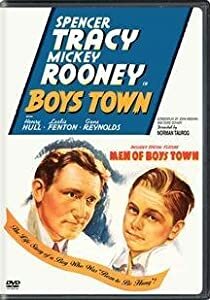 Boys Town is a hard film to review for me because although I thought it was a great story, and Spencer Tracy’s fine Oscar worthy portrayal of Father Flannigan was good, but there was one element that almost ruined the film for me. I am talking about Mickey Rooney’s performance as Whitey Marsh. I have seen a few Mickey Rooney films and know that he can be quite a ham, but here his over-acting really affected my enjoyment of the film. The part really could have used a little subtlety instead of Mickey trying to steal every scene when he really didn’t have to. Perhaps I could put it down to him just being 18 at the time he made this film BUT… he had been acting in vaudeville and movies all his life so there shouldn’t be an excuse. Perhaps because Tracy’s portrayal of Father Flannigan is very understated the director wanted to have the Mickster play his part way OTT. The film is very good if you can overlook Rooney’s over-acting. 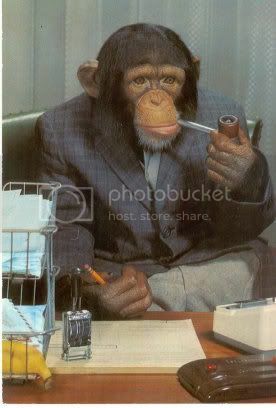 I am putting a brief hiatus on my posting of Joker stories. Whilst the Joker is undoubtedly my favourite of all comic book characters, I feel that I must move onto other things. 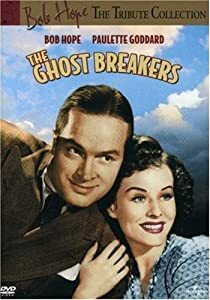 The Ghost Breakers is another one of the comedy/horror films that were made during the 1940s. This one starred Bob Hope and Paulette Goddard and is a sequel of sorts to the haunted house comedy The Cat And The Canary from a year earlier. While it probably wasn’t as funny as Abbott & Costello‘s similar type film Hold That Ghost, this film did have a few more scary scenes in it. Hope has a few good lines and is quite funny but I found Goddard’s performance to be a little disappointing, especially when compared to her other big role from 1940 in The Great Dictator. My favourite role of Goddard’s so far is in Modern Times. In The Ghost Breakers she has a few good scenes but doesn’t really do anything funny. 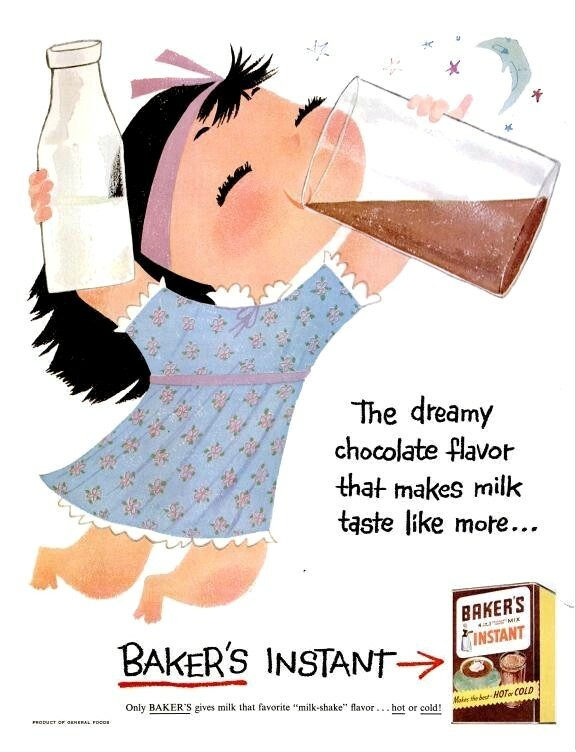 I guess you could stereotype her role as standard damsel in distress. The Ghost Breakers was still quite an enjoyable film to watch and one that I enjoyed a lot.